Wouldn't it be great if queer and trans survivors saw themselves reflected in all sexual violence work? We think so too! Survivors have taught us many things about what support looks like. Check out what they've said. 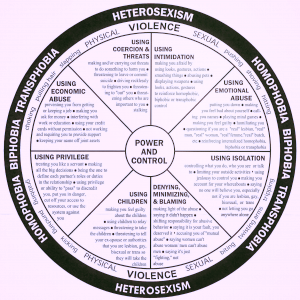 Here's a 1 page handout with sexual violence basics. Reach out to us for more information! Sexual violence violates a person’s trust and feeling of safety. Sexual violence may involve one or more persons who manipulate, pressure, threaten, or force another person into sexual activity. 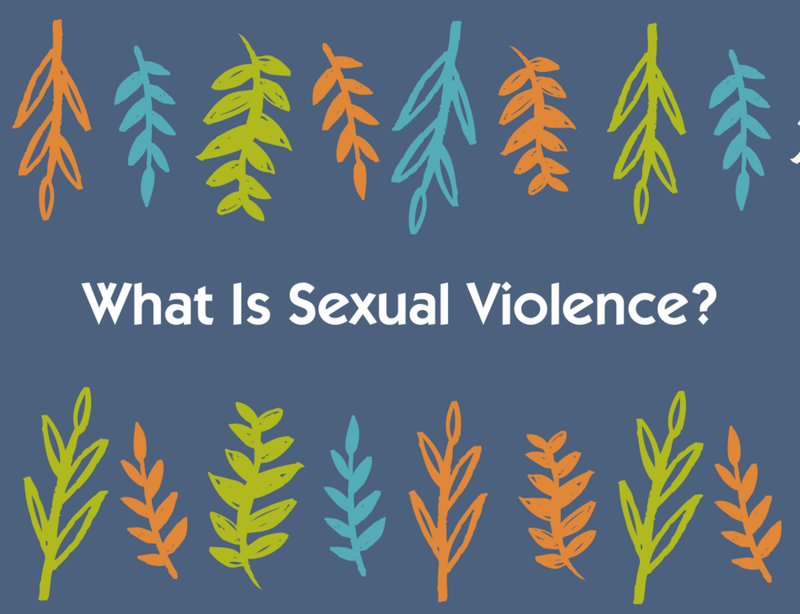 Sexual violence can be any sexual act without consent due to age, illness, physical or cognitive disability, or the influence of alcohol and drugs. Sexual violence can be a traumatic experience that interrupts a person’s life in many ways and make it difficult to feel safe and successful at home, work or school. Sexual violence is never the survivor’s fault. The prevalence of sexual violence and abuse in our society is a difficult reality to hold on to, but it’s important not to minimize the issue. For every disclosure of sexual violence you hear, there are many more that you will not, making your existing trauma-informed response a huge support to survivors in the community. We all operate within a set of personal and professional limitations when offering services and support to survivors, and that’s ok. When someone does disclose an experience of sexual violence, assault or abuse, one helpful strategy is to “HEAR” them: Hear, Empathize, Affirm and Refer.